Yesterday I posted about my new, old home and my bucket list. Today, because I am inspired by #4 on my list, which read “own chickens, goats, cows, ducks, and barncats” I thought I’d introduce you to a few new friends I’ve met. This life in the country is going to take some getting use to. 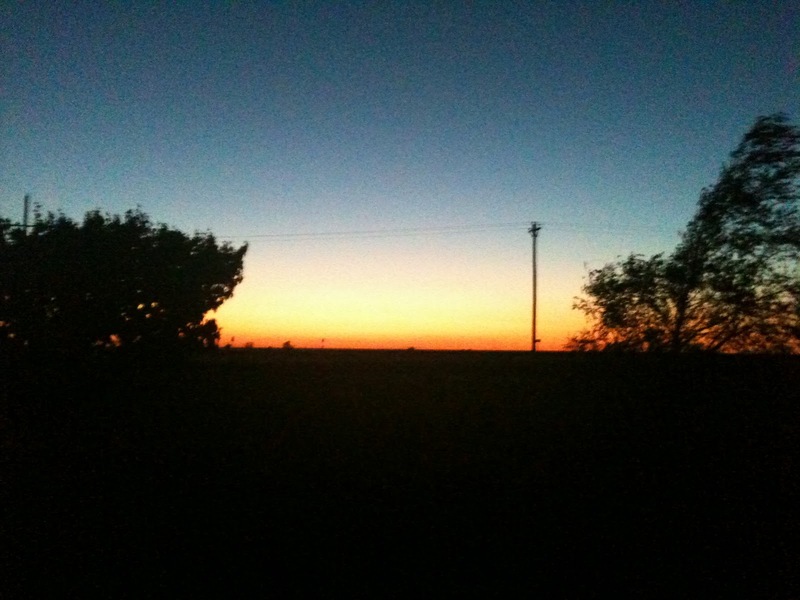 Pictures were taken at dusk with a camera phone, so they aren’t the greatest. 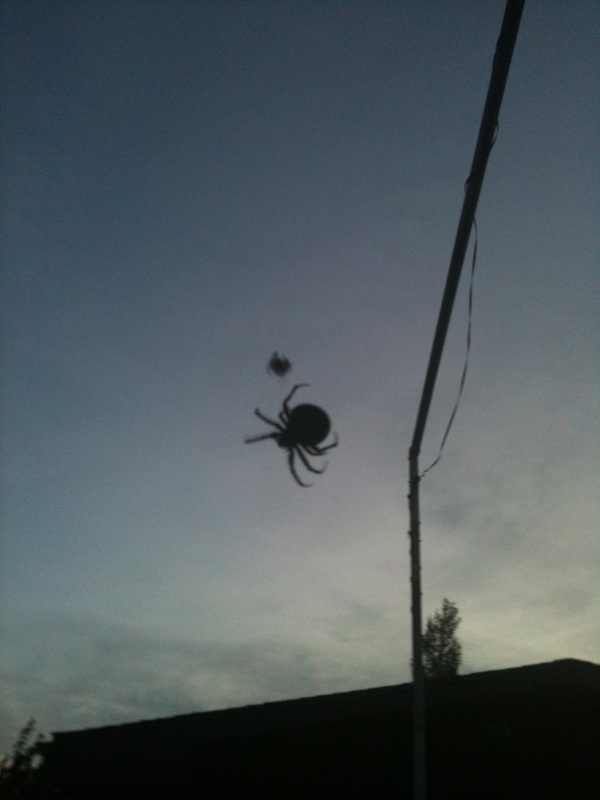 This spider is about the size of a Andre the Giant’s fist. Not really, but seriously, the spider’s out here are not your common house spiders. They’re eating beef for dinner. 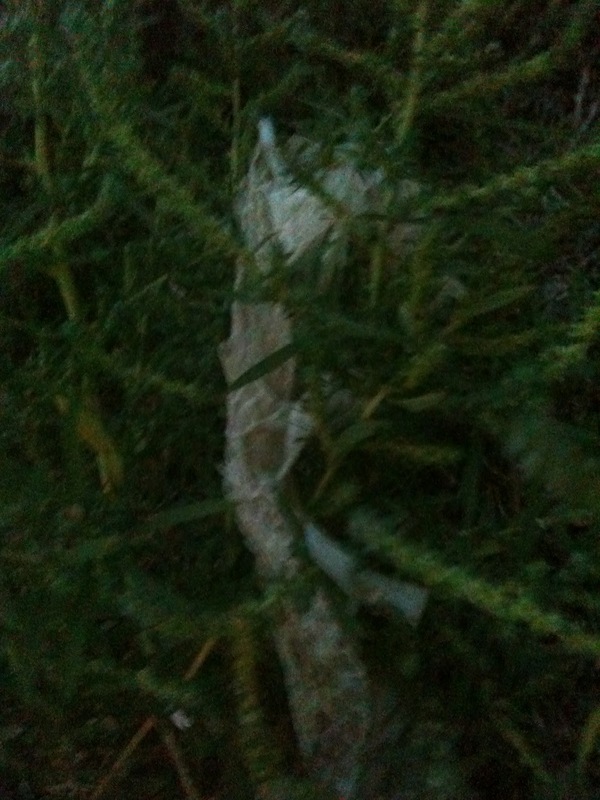 This is a snake skin. To quote my dad, “if you found a snakeskin, the owner’s around there somewhere.” I’m sure he is and the first time I see him or any of his cousins, I’ll be sure and pee my pants right on the spot. While my 11 year old niece Ashlynn was rummaging around exploring, she heard a meow. And since she’s the cat whisperer, she actually caught this frightened little cat. We fed it a can of vienna sausages. We’ve seen about 3 more cats since then, but they are wild as the wind and there ain’t no catching them. 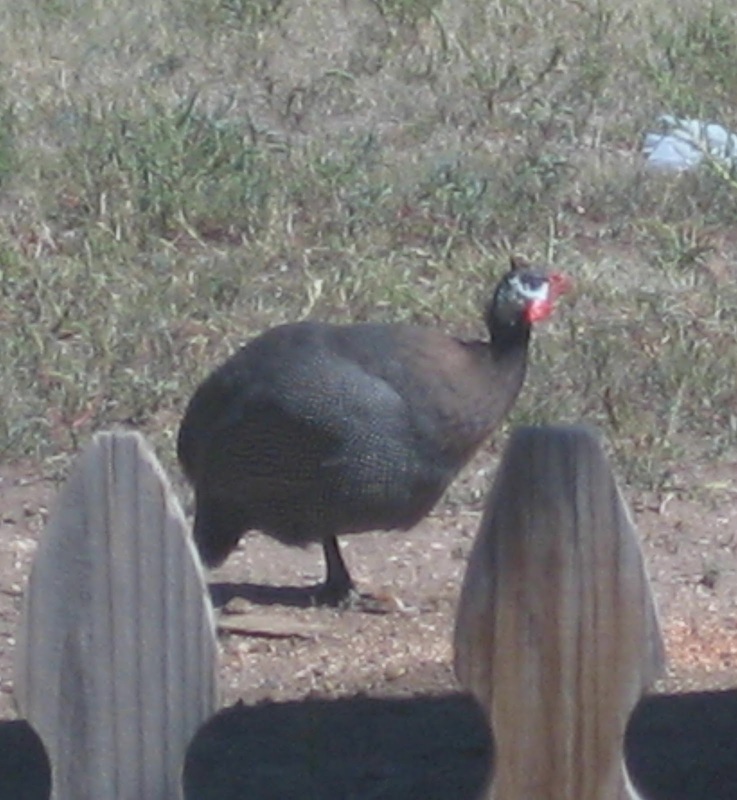 This is a guinea that lives in the backyard, or outside of the backyard, it wanders wherever it wants. It is wild as well and doesn’t let anyone close to it. And finally, my friend the sunset. 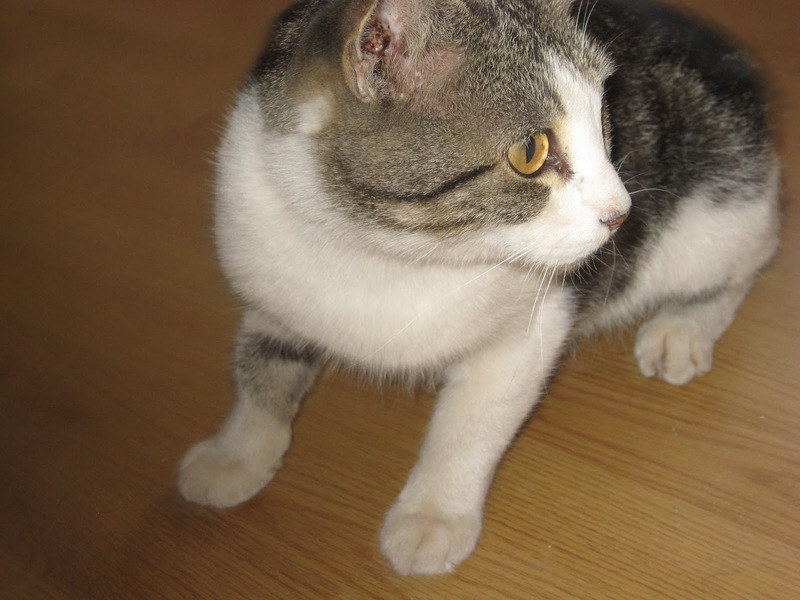 Cute kitty! Not so cute spider!! ACK. Yeah, me too! I'll just admire from a distance.